Happy Teacher Appreciation Week! We love sales - as always it's not how much you spend, but how much you save!! 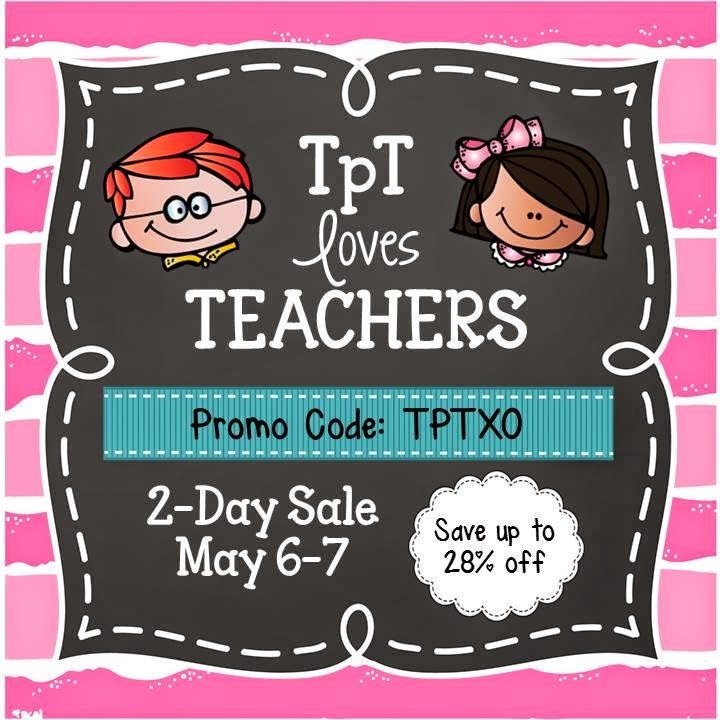 Did you know Teachers Pay Teachers is having a sale this week in celebration for Teacher Appreciation Week? Well.... I am going to help you get a head start on emptying your Teachers Pay Teachers Cart! 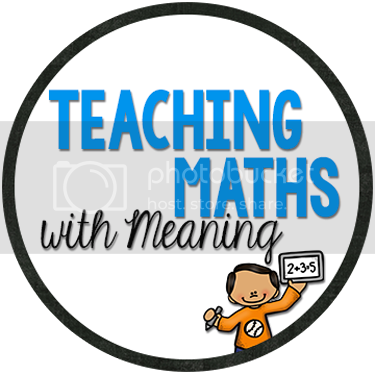 Simply pin an item from my "My Teaching Products" board on pinterest, leave the link in the rafflecopter and you are automatically entered into to draw to win ONE of TWO Teachers Pay Teachers $10 gift certificates. You don't have long so enter straight away! I will email the gift certificates out ready for the sale to begin!